Once you have all of the restaurant equipment and supplies you will need to make the delicious foods on your menu, you then need to make sure you have all of the necessary attire for your staff to keep them looking professional, while at the same time keeping them safe and your kitchen clean. Here you will find a great selection of textile supplies from aprons to chef jackets, coats, pants, hats, shirts, scarves, and so on. 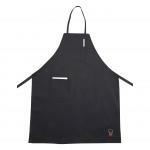 Here you will find our collection of aprons, including bib style, cobbler, dishwashing aprons, and even disposable aprons. Cobblers available in various colors. Here you will find a great collection of oven mitts. 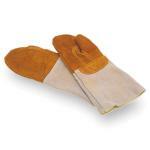 Our oven mitts are designed for high heat and are available in regular to full arm length styles. Browse our collection of pot holders. 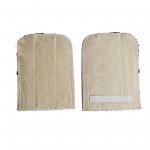 These pot holders are available in a wide range of colors and styles to suit any kitchen decor. Pocket style available. 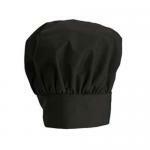 Here you can browse our collection of chefs hats and caps, including pleated flair hats, ball caps, disposable overseas caps, pill boxes, scarves and more! Here you will find our selection of chef shoes. These Crocs are ideal for people on their feet all day. 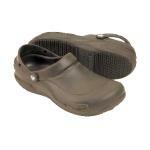 Crocs mold to the foot and provide lots of cushion! Here you will find a great collection of chefs pants. These cotton and cotton blend pants are available in both solid and printed designs to suit any theme! 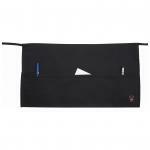 Here you will find our selection of kitchen towels. These kitchen towels are great for drying glass and dishware, or serving under dishes and platters and more! 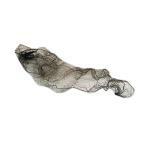 Here you can browse our collection of restaurant style hairnets and caps and accessories, such as beard and mustache restraints, bouffant style nets and more! 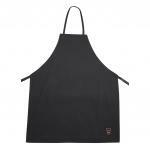 Browse our collection of chef and cook shirts. 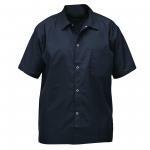 These attractive shirts are available in cotton and poly cotton blends, plain, white, black and printed designs. Here you will find our collection of coats and jackets. 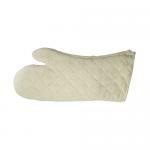 These traditional white jackets come in a wide range of sizes, and add a touch of class to any kitchen. 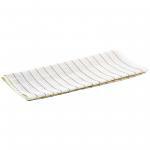 Here you can find our selection of glass and dish towels. These waffle weave towels are perfect for drying glass and dishware. Basic prints to suit most decor. 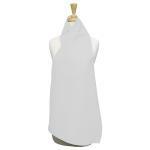 Here you can browse our collection of poly cotton blend chef scarves. These lovely scarves are available in plain and printed patterns to match any theme!